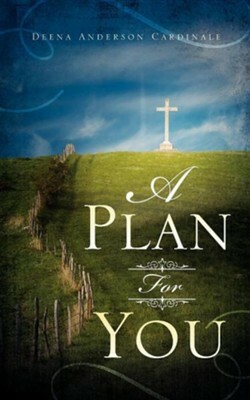 I am now an Author of two books: Time to Come Home and A Plan For You, by God's amazing grace. And soon, I will begin my third book: My Father's Favorite. God has a continuous plan for me for as long as I live on earth. I've had good roads, bad roads and I can say with all honesty - I have been there and done that. No matter the bumps and grinds in the ground that I've endured; it all comes out in the washing of the blood of Jesus. He has been and is there to help me rise above and go through turmoil and troubles. Being a child of God doesn't exempt us from problems. There's going to be battles and lessons in the battles. In the midst of my sufferings, I kept on reaching for and running back to Jesus. He was always faithful to give me new strength in Him at every reaching. And through every storm I have and will endure, I am becoming a reflection of Jesus and getting closer to my eternal home. I'm the author/artist and I want to review A Plan for You.